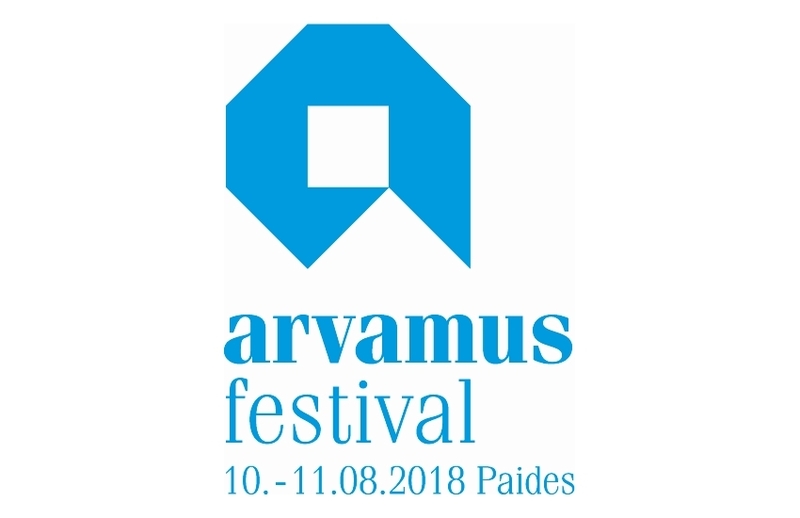 Estonia’s Opinion Festival (Arvamusfestival) draws large crowds of people interested in hearing opinions and voicing their own on a huge variety of topics. The festival brings down barriers of status, distance, and even language, as discussions on different stages take place in Estonian, English and Russian. This is always a great weekend of stimulating ideas, provoking thoughts and spirited debate. The ICDS is delighted to contribute to this year’s festival programme with several discussion panels, described below. Come to Paide on 10–11 August, join in our sessions, listen to the speakers, and challenge them with your own insights! The recordings of the discussions can be heard here. Crises may hit people unexpectedly, in which case any help from friends, close family and relatives is always more than welcome. The same applies to nations, and in the case of major security-related crises the support of allies and informed public opinion abroad are needed. This panel will not focus on the activities of state entities (such as the Ministry of Foreign Affairs or Enterprise Estonia) but, rather, on the role in public diplomacy of ordinary people, every one of us. How does information from Estonia reach out to the world? To what extent do we form the image of Estonia while travelling abroad? Are we responsible for that and do we acknowledge such responsibility? What kind of media literacy do we need? The discussion with Hannes Rumm (Estonian Ministry of Foreign Affairs), Martin Jaško (Estonian Government Office), Dr Ivo Juurvee (ICDS) and Andrei Korobeinik (entrepreneur and investor) will be moderated by Indrek Treufeldt (Estonian Public Broadcasting Corporation ERR). The organiser of the panel is ICDS. Language: Estonian. Democracy and citizens’ freedoms have been in global decline for the past few years. Authoritarian populism also threatens democracy in the West. The US has stepped back from its role as a protector and promoter of democracy around the world. The European Union tries to present itself as the defender of liberal values, though it has been unable to stop the rise of illiberal powers in many of its member states. Is the decline of democracy inevitable—as was the thinking in the 1930s—or can it be stopped? Does it threaten international law and security? How do these trends affect Estonia’s values-based foreign policy? The discussion with Mall Hellam (Open Estonia Society), Dr Andres Kasekamp (Professor, University of Toronto), Dr Lauri Mälksoo (Professor, University of Tartu) and Dr Kristi Raik (Estonian Foreign Policy Institute) will be moderated by Erkki Bahovski (Editor-in-Chief of Diplomaatia). The panel organiser is the Estonian Foreign Policy Institute of the ICDS. Language: Estonian. Why do we trust people we meet on the tram more than the government we have chosen by tradition? Why does it seem that large corporations are more prone to lying while strangers on the worldwide web tell the truth? While trust has not disappeared from the world, it has certainly changed drastically. How does this shape national security? What impact does it have on entrepreneurship? What role does the media play in maintaining and breaking such trust? The discussion with Urve Eslas (Centre for European Policy Analysis), Ilmar Raag (communication expert), Robert Kitt (Swedbank) and Sven Sakkov (ICDS) will be led by Tarmo Jüristo of Praxis. The panel is organised by Swedbank and ICDS. Language: Estonian. The cohesion of our society is a well-established principle and aspiration of national security policies in Estonia, Latvia and Lithuania. Without it, we would lack resilience to external and internal security shocks and stressors, particularly as hybrid war is being waged against the West by Russia. However, we are witnessing a growing polarisation of our societies and emergence of some radical elements within them. Longstanding internal divisions have not dissipated, while new ones are appearing, thus threatening our capacity for consensus-building and presenting opportunities to those seeking to undermine our security. What are the key factors enabling and driving this trend? What are the core issues that create most angst, anger and confrontation in the public debate? How are those challenges exploited by actors with hostile intent towards our political and societal order and security? What are the risks and potential consequences of the radicalisation of various sections of our societies? How do we balance the need for greater cohesion with the requirement for competition inherent to pluralism and democratic politics? What can we learn, in terms of building societal resilience, from Ukraine—a nation that continues to experience significant internal turbulence and external pressure? The panel with Dr Kęstutis Girnius (Associate Professor at the Institute of International Affairs and Political Science at Vilnius University), Dr Mārtiņš Kaprāns (Researcher at the Institute of Philosophy and Sociology of the University of Latvia and Adviser at the Latvian Ministry of Culture), Dr Anu Realo (Associate Professor at the Department of Psychology of Warwick University (UK) and Professor of Personality and Social Psychology at the University of Tartu) and Dr Volodymyr Ishchenko (Lecturer in the Department of Sociology at Kyiv Polytechnic Institute) will be moderated by Tomas Jermalavičius of ICDS. Panel organised by ICDS. Language: English.